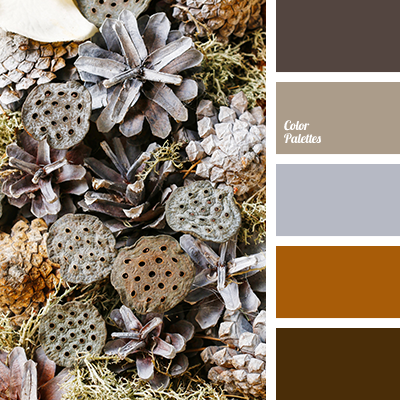 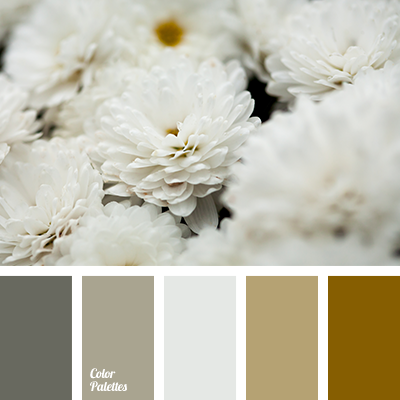 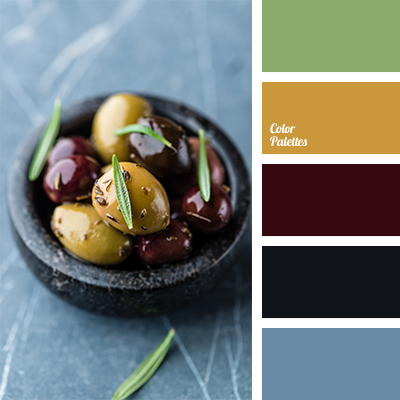 beige color, brown color, color of coffee, color of wood, color selection, color solution for decoration, dark brown color, dark gray color, dirty white color, gray color, grey-beige color, light-brown color, light-grey color, red-brown color, shades of brown, shades of gray, silver color. 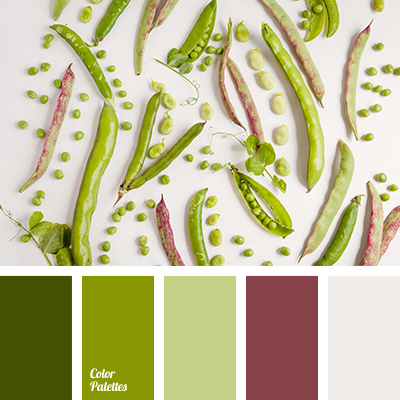 burgundy color, color matching, color of grass, color of peas, color solution for decoration, dirty white color, grass color, green color, lime color, pale-green color, pink-grey color, shades of light-green, wine color. 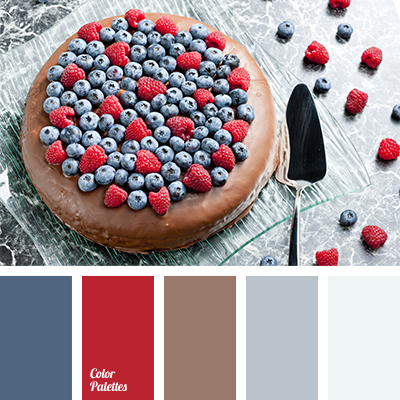 "dusty" deep blue, brown and gray, brown and red, chocolate color, color of blackberry, color of blueberry, color of raspberry, color selection for decoration, color solution for decoration, colors of chocolate cake, crimson and blackberry blue, gray, gray and deep blue, gray and red. 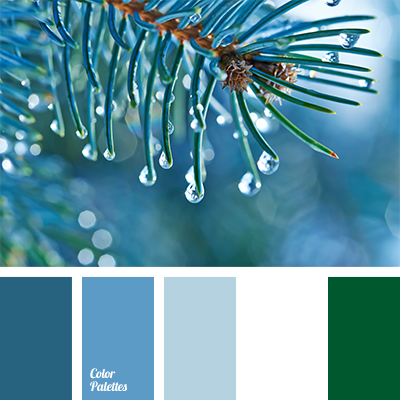 "baby blue" color, color combination, color of spruce, color selection, color solution, color solution for decoration, deep blue and green, delicate shades of deep blue, designer palettes, green and white, shades of deep blue, shades of delicate deep blue, spring colors, spring palette. 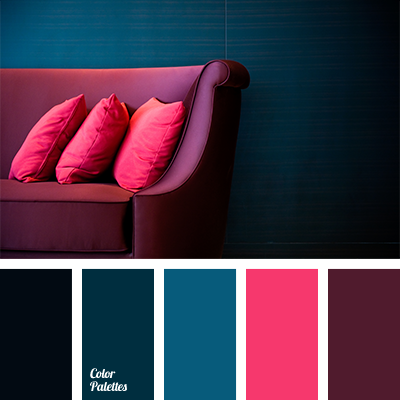 almost black, bright crimson, bright pink, color of teal, color of teal and crimson, color of the Teal Year, color palette for interior decoration, color solution for decoration, crimson, crimson and color of teals, dark turquoise, deep blue green, green blue, turquoise, wine color. 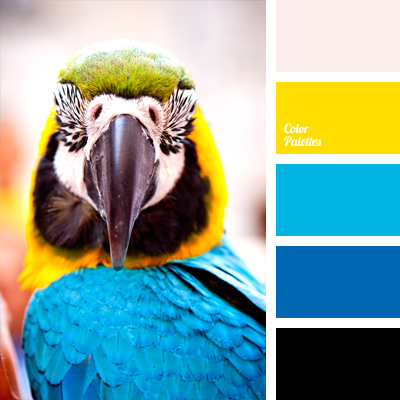 black and yellow, blue and yellow, bright blue, bright deep blue, bright yellow, color of macaw feathers, color selection, color solution, color solution for decoration, colors of macaw parrot, intense blue, yellow and blue.